Senior Congress leader Jairam Ramesh accused the BJP government at the Centre of giving industrialist Gautam Adani concessions by withdrawing the Rs 200-crore fine that had been imposed on Adani Port and SEZ Ltd for environmental damage caused during the construction of Mundra port. 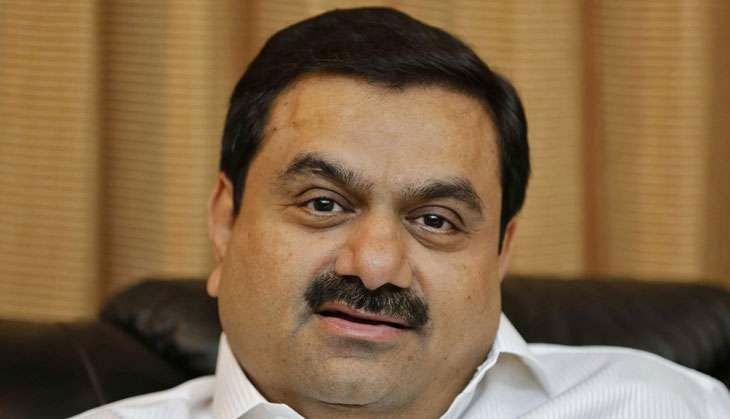 Ramesh said that Adani is Prime Minister Narendra Modi's "favourite capitalist". Though the environment ministry said that the fine on Adani has not been waived, but instead changed to one without an upper limit, Ramesh said the Rs 200 crore fine had been imposed on Adani Port based on recommendations by an expert committee, reports The Indian Express. Ramesh said: "The Modi government has decided that there will be no ban on Mundra's North port and has withdrawn the fine. The environment ministry has issued a clarification after the media reported about it... We are releasing a 100 page document... which has information from 2009 and 2016 and it is clear from the notings of the minister and officials that the Modi government has deliberately lifted the ban and withdrawn the fine to give benefit to Adani."